Wow! 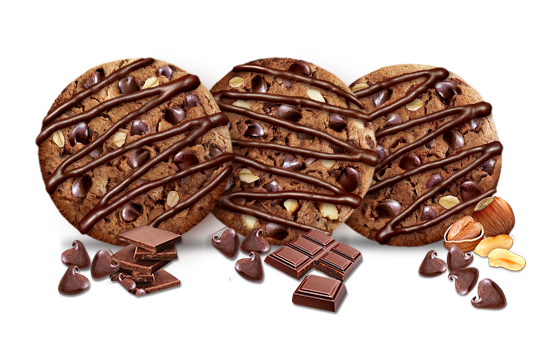 If you’re on this page, you probably want to know how good Munchy’s CHOC-O chocolate chip cookies tastes. 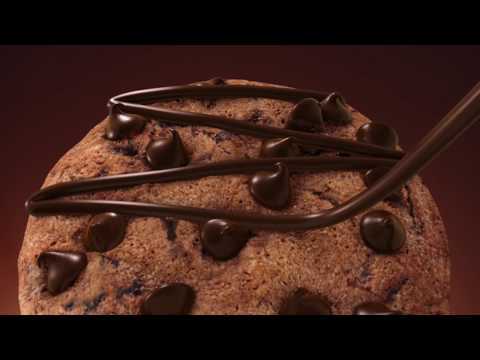 Imagine chocolate drizzles all over an already rich and crunchy chocolate chip cookie. Just one bite of Munchy’s CHOC-O chocolate chip cookie and it’ll capture your heart and taste buds. If that’s not indulgence, we don’t know what is. 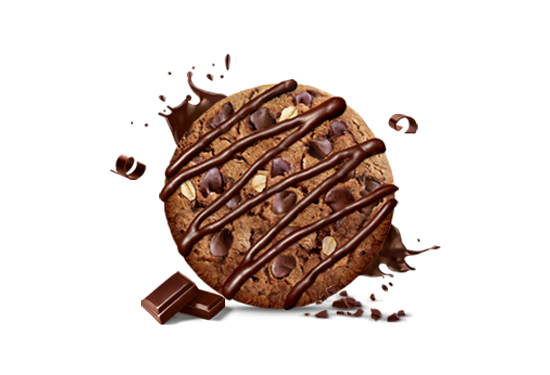 Our incredibly delicious Munchy’s CHOC-O chocolate chip cookie is available in Original, Double Chocolate and Mixed Nuts to amp up the indulgence to the maximum for anybody who takes a bite. Indulge in a truly chocolate chip cookie experience with New Munchy's CHOC-O. Now available in 3 flavours!